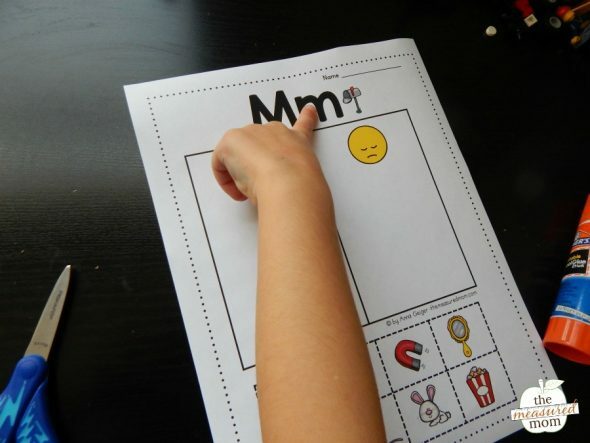 Looking for letter sound activity pages? Try these! My Three (three months shy of four years) loves doing learning activities with me, and asks for them nearly every day. She loved our year of letter of the week, and so did I. Playful activities are a lot of fun! Now that she is close to four, I’m working at helping her master the letter sounds. Because while she recognizes almost any letter (upper or lowercase) by sight, the sounds haven’t come as easily. All of her four older siblings knew their sounds inside and out by this age, so it’s a new challenge for me. I’ve learned that it’s not just a memory issue; it’s a phonemic awareness challenge. She has a hard time separating a beginning sound from a word. 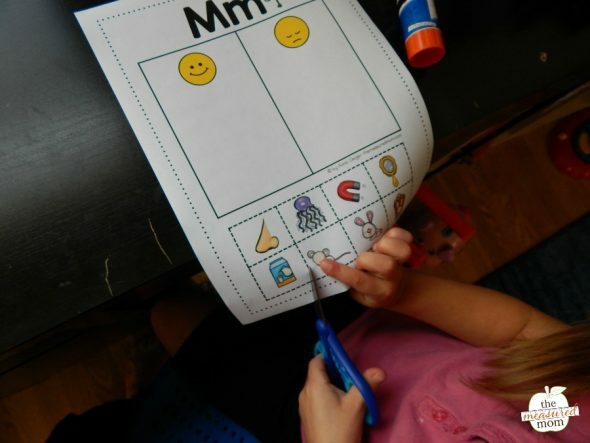 I created these beginning sounds activity pages a few months ago in the hopes that they would help. So I pulled them out again today, in the hopes that she’d be ready for them. First, let me explain my reasoning behind the activity pages. I kept them super simple. Each page focuses on hearing just one letter sound. There are eight pictures. 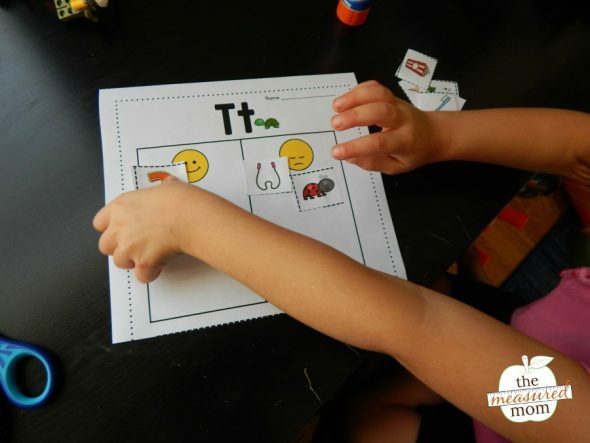 Learners glue the four pictures that begin wtih the focus letter’s sound under the smiley face. They glue the four letters that don’t begin with the letter’s sound under the sad face. 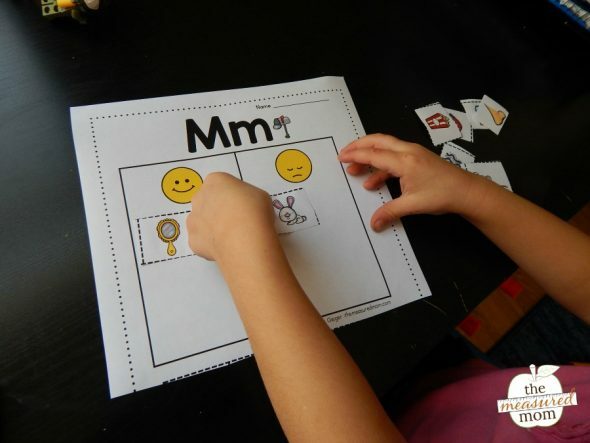 Today I chose two activity sheets – letters M and T, because M is the first letter of my daughter’s name, and because T has a pretty easy sound to hear. “Bunny. /b/ /b/ bunny.” (She shook her head). She did okay with a few pictures. But it wasn’t long before the activity kind of fell apart. But she didn’t catch on. So … what’s my conclusion? So it’s a good thing I recently started a phonological awareness series. I think we need to back up and really work at the more basic skills – like syllables, rhyming, and awareness of word – before pushing those letter sounds. But – I didn’t want to wait another six months before sharing these with you! Please promise me you won’t photocopy one of the worksheets and pass one out to each of the students in your preschool class. Use them one-on-one if students are ready for them OR with older student who are developmentally ready for worksheets. Thank you! These are great. This activity is perfect for my 4 year old student..
I’m glad to hear that, Rupali! Thank you so much! It’s so valuable and helpful. These are adorable!! I also really appreciate the choice of printing in color or black and white. I so enjoy your materials. They are so very frequently esactly what I need. Thanks!! You’re very welcome, Anita! I hope you find many helpful resources on my site. A million thanks! I have a few in K that are a very young 5. This will help tremendously. You’re very welcome, Debbie! I hope you find many helpful resources on my site. Thank you so much! You are AWESOME! You are making our teaching/learning easier. We don’t have to worry about where to get these materials. It is so accessible, it is at our fingertips. Again I say THANK YOU!!!!!!! You’re very welcome, Alma! Thank you so much for the kind words! Thank you. I totally get what ur talking about; when it’s time to move on, you’ll know it. If not it’s just frustrating for the both of you. Anna, this activity will be perfect for my Kindergarten students that I tutor! I love the pictures with bright colors! I use it as a game to sort and help reinforce the letters and sounds. Thanks for such great skill activities and offering them free! You are the best! I’m so glad you can use these, Pat! This will be a great resource for intervention with some of my grade 1 students who still need practice hearing beginning sounds. I’m glad this is working for you, Sheila! Thank you. I will definitely use it. Thank you very much. 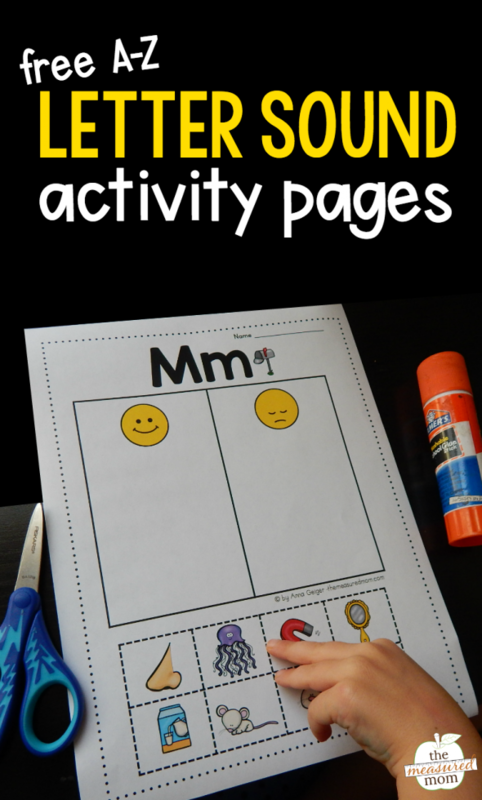 These activity sheets will be perfect for my Prep students (Australia) at the beginning of our school year when we focus on 2 letters/sounds each week. You’re very welcome, Sarah! I hope my resources work well for you and your students. 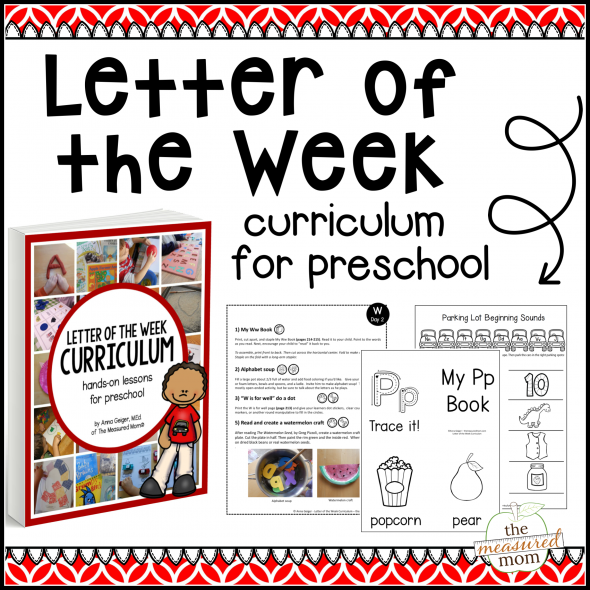 Your emails and comments are so commonsense and applicable to teaching littles. Thank you so much for taking the time to share your ideas and insight. You’re very welcome, Emily! Thank you so much for the kind words! Many thanks for your kindness in providing these free downloads, I currently use them with adult learners with complex learning needs and they love them 😊! You’re very welcome, Marie! I’m glad you like them! Thank you so much for these works and my students love it . Thank you so much for your generosity. Each day I study letters with my 40 months old daughter, and she likes different activities. I use what ever I can use from your site, I am very appreciate you. You’re very welcome, Rumeysa! I’m glad they work for you! I would like to thank you very much for sharing this stuff. It’s very helpful for me and my students. I have been searching something like that for long time and get tried for it. I think you are so kind and super great person. Thank you for the kind words, Jason! Thank you so much. I just love your creativity. I can really use these for my Spanish-speaking students. Thanks so much! Hey there. Thank you so much for wonderful, free worksheets that you have so willingly shared. As a one wage household (due to our choice to homeschool), we are so thankful for quality resources that make learning fun. 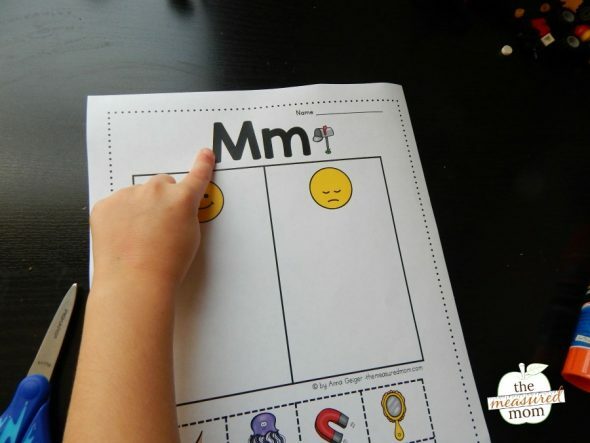 These are perfect as part of our classwork or as a homework, thank you! I plan to use these with my letter of the week. Thanks so much for such great activities! Printing from mobile devices sometimes doesn’t work well, but printing from a computer within Adobe Reader works. Thanks! Thank you for this activity, which will be used for my small group of 3.5 to 4 years old.